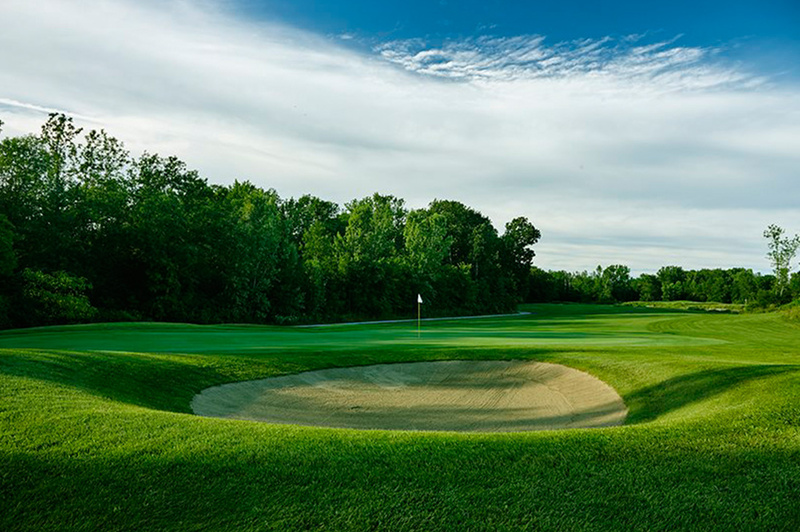 Picton Golf & Country Club is a challenging and enjoyable 18-hole, par 72 Championship Course. 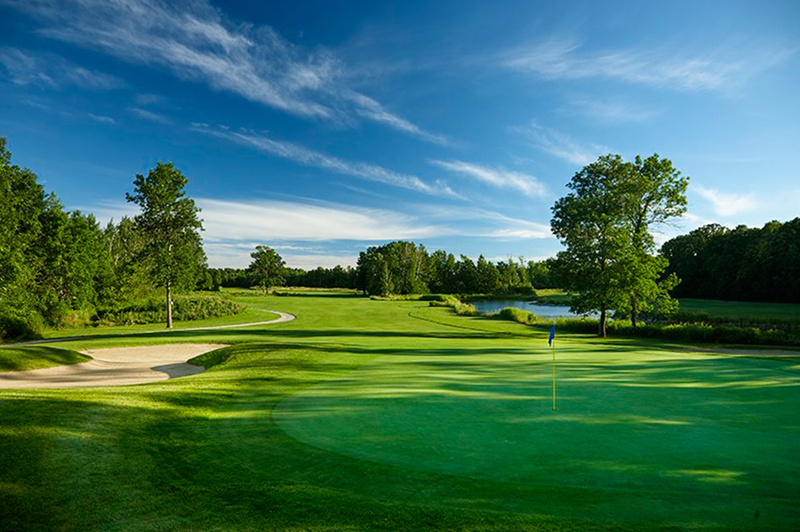 Established in 1907, the Club is one of the oldest golf facilities in Ontario and has been described as a hidden gem and one of the best kept secrets in Ontario golfing circles. 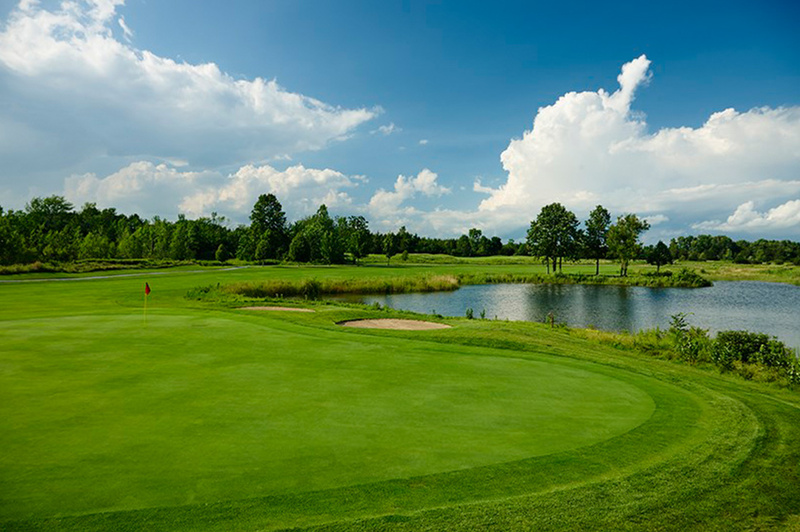 With four sets of tees, dramatic elevations, superbly maintained bentgrass greens and demanding fairways, our premier championship course is inviting to golfers of all skill levels. 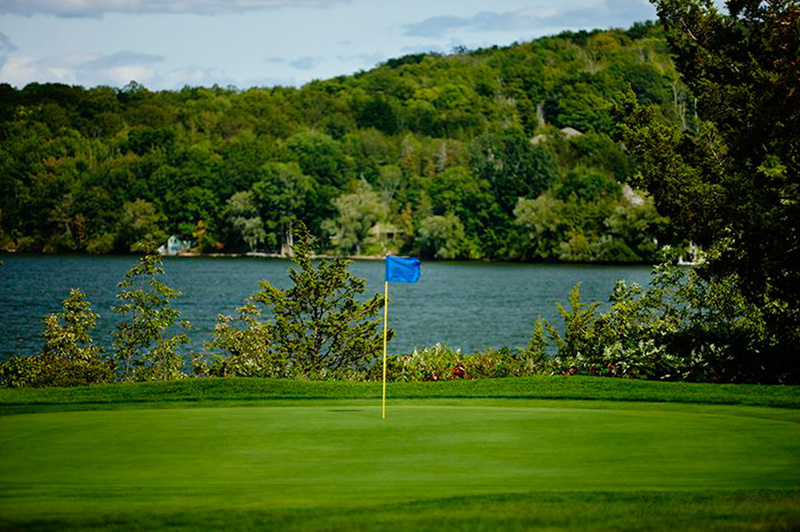 Picton Golf & Country Club includes a wonderfully stocked Pro Shop and is also home to “The View”, the best waterfront restaurant in The County! Golf Advisor rates Picton Golf & Country Club 4.5 out of 5!